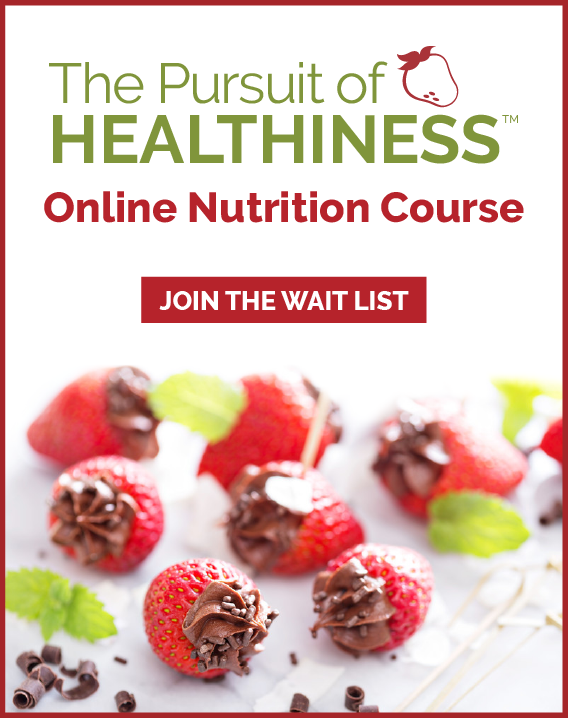 As the Chocoholic Dietitian, I will be celebrating with strawberries AND chocolate. I will eat my veggies but also finish the day with a lovely glass of red wine (after all, eating fully is about eating healthfully and soulfully. 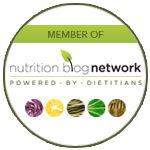 March 19, 2014 marks the fifth anniversary of Dietitians Day. It spotlights the profession and reminds us that dietitians are the smart choice for advice on proper eating, good nutrition and healthy living. Dietitians Day also raises the profile of dietitians and helps encourage and attract others to this worthy, satisfying and respected profession. 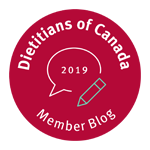 BONUS: Download the Dietitians of Canada’s fact sheet and read about how dietitians promote health through food and nutrition, including why you should consult a dietitian, the difference between a dietitian and a nutritionist, tools you can use to make it easier to eat well, and resources for finding a dietitian. Click here for the PDF.